WITH OVER 26,000 ESTIMATED WEEKLY LISTENERS, AND MORE THAN 100 VOLUNTEERS PUTTING US TOGETHER, OUR AWARD-WINNING STATION IS THE ‘DISTRACTIVE ALTERNATIVE’ TO COMMERCIAL RADIO. AVAILABLE ON FM, ONLINE AND MOBILE. We’ve leveled the playing field so that businesses of all shapes and sizes can benefit from the power of radio advertising and our strong links with the community. Cherry pick your spots to make sure you’re reaching your target audience every time. We work with businesses, getting you to your target audience faster. Take a look at our rates below, and get in touch for deals and discounts. #1 spots feature in prime-time positions throughout the schedule, daily. Our best value deals feature in this pack, with exclusive offers and the most potential air-time currently available. *based on a 28-day campaign playing a minimum of 6 times per day. #2 spots feature in prime positions throughout the schedule. This is our most popular package, with a mixture of local businesses and national brands benefiting from its excellent value for money. *based on a 28-day campaign playing a minimum of 4 times per day. #3 spots feature in throughout the schedule, daily. This pack is ideal for small businesses wanting to take to the airwaves for the first time. *based on a 28-day campaign playing a minimum of 3 times per day. Sometimes you want something quick; sometimes all you want to do is test the water. We get that. Our #4 pack provides the opportunity to respond to your needs fast – after all if the Prime Minister can do things quickly, why can’t we? *based on a 7-day campaign playing a minimum of 4 times per day. We have three fully equipped studios and a pool of talent that to deliver ads that get attention. *based on a basic 30-second advertisement with royalty free music.  You can now advertise online with Radio Cardiff. With over 20,000 monthly hits on average, your ad is bound to make an impact. With lots of options to choose from, radiocardiff.org will get you closer to the people. Get in touch for more information. All assets are to be supplied by the advertiser unless otherwise agreed. Images can be supplied as JPEG, GIF or HTML. Campaigns are subject to payment prior to being hosted on radiocardiff.org. The rates above are a guide, get in touch today to get the latest deals and a tailor-made package to suit you and your campaign.